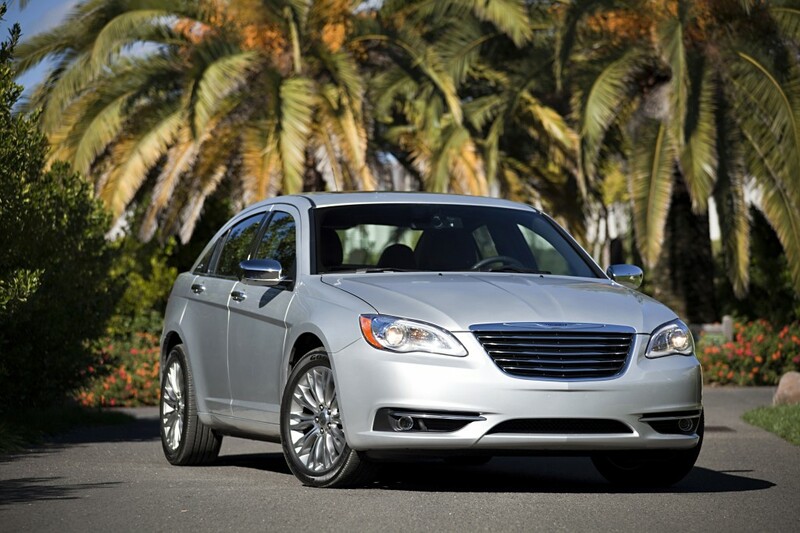 If you want a safe and classy sedan, look to the 2014 Chrysler 200, which was recently named one of the IIHS’s Top Safety Picks. As the wicked weather of the winter months rage on, we are constantly reminded of the value of safety in an automobile. One of the benchmarks by which vehicle safety is measured is the annual list of the Insurance Institute of Highway Safety’s (IIHS) Top Safety Picks. We at Rothrock Motors are delighted to announce that the 2014 Dodge Dart, Dodge Avenger, and Chrysler 200 have all been named among the cream of the crop this year. Chrysler Group LLC’s announcement marks the sixth time that the Dodge Avenger and Chrysler 200 have been named among the IIHS’ top picks; the Dodge Dart has been named a Top-Safety Pick every year it’s been on the market since returning to form in 2012. Additionally, the Dart earned a 5-star safety rating in crash tests performed by the National Highway Traffic Safety Administration (NHTSA). Safety features available in the 2014 Dart include anti-lock disc power brakes, brake assist, Tire Pressure Monitoring System, traction and stability control, Sentry Key Theft Deterrent System, and 10 standard-equipment airbags—the most available in its class. Contact your friends at Rothrock to schedule a test drive in a new Dodge Dart or Dodge Avenger and see why they are considered among the safest on the road!